Use AminoA PLUS or PRO to protect sensitive crops from frost damage. AminoA PLUS is a highly concentrated biological crop biostimulant that contains every essential amino-acid in the L form. 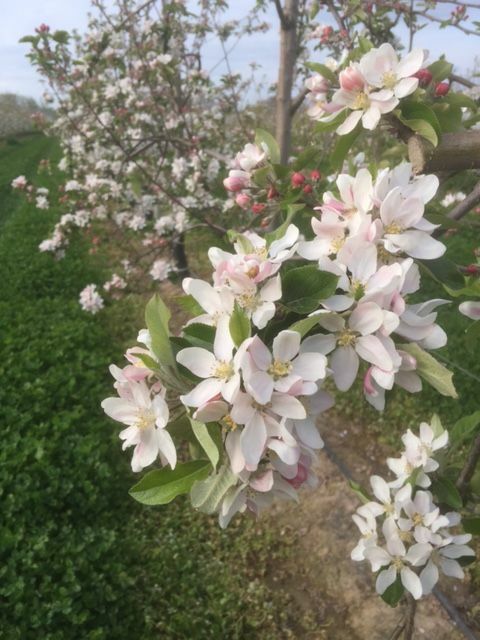 Applications made to flowering crops before moderate frosts ( -3-4oC) can prevent the freezing of the cell cytoplasm and subsequent damage. 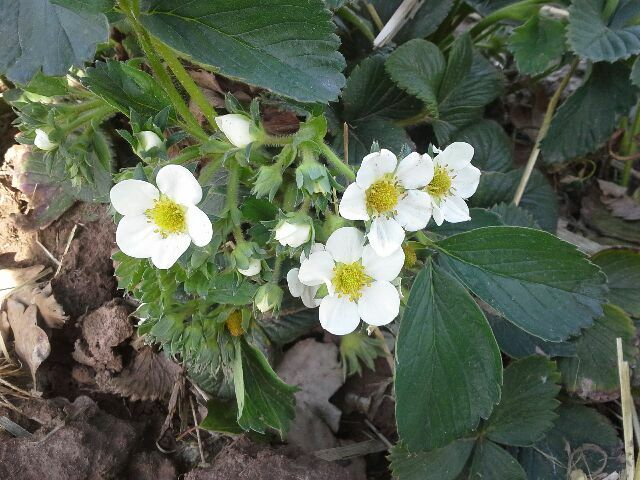 Treated Strawberries 3.5 kg ha AminoAPLUS 4 days after -3.5oC frost Untreated Strawberries 4 days after -3.5oC frost. We recommend applying 3.5 kg ha AminoA PLUS in 500 litres water as a foliar spray to flowering crops before a frost event. AminoA PLUS is totally water soluble and suitable for applications as a foliar or through fertigation systems. This application should give some level of frost protection for up to seven days. If risk of frost persists we recommend making another application every seven days until the risk period is over. 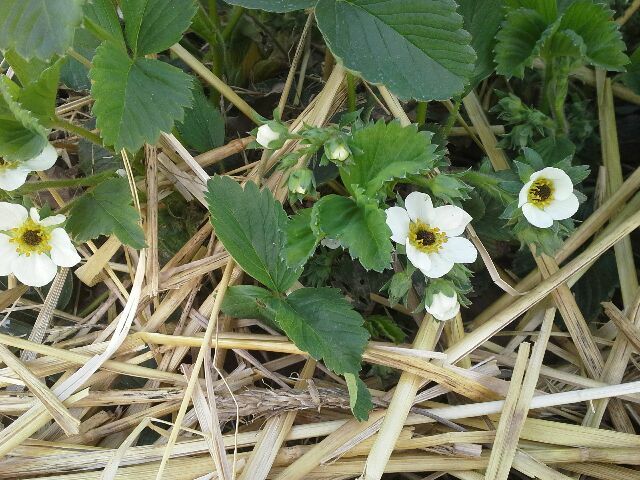 In the event of crops being frosted AminoA PLUS can be used to remediate damage, apply 2.5 kg ha as soon after a frost event as possible, and repeat every 7 days until the crop recovers. See also the page on this website Anti Freeze for Plants.